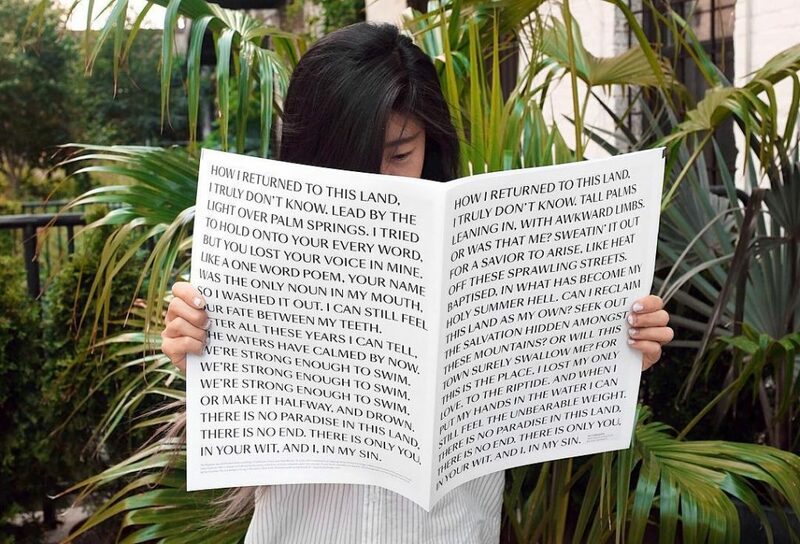 Design student Elise Miniaïlo used a newspaper to explore (and challenge) "sheng nu" – a controversial term for unmarried women in China. 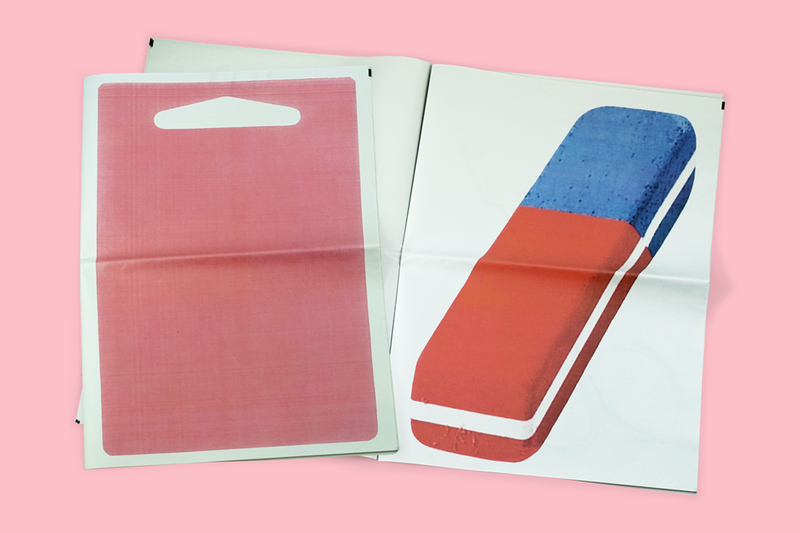 The digital broadsheet forms part of a "protest kit" that also includes branded pin badges, stickers and a tote bag. Through bold visual language, Miniaïlo makes a case that, regardless of marital status, "women should be proud." Manipulating age-old materials is second nature to students of the Jewellery and Metal course at Royal College of Art, so trust their newspaper to break the mould. 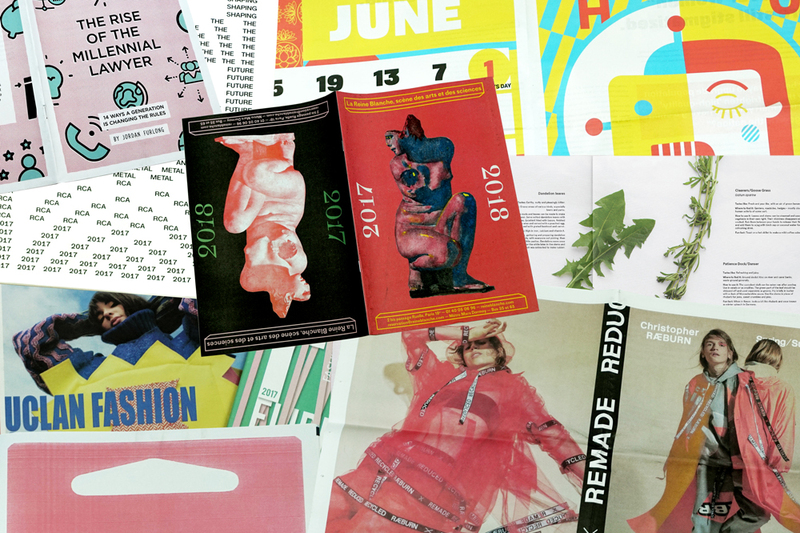 This catalogue, printed to accompany the 2017 degree show, feels fresh and modern thanks to playful typography and pared-down design. 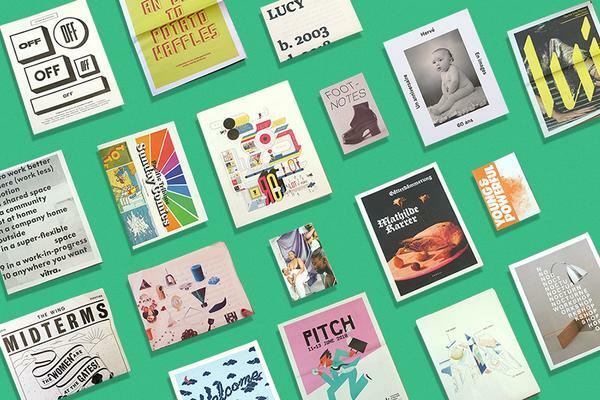 RCA worked with design agency Omnigroup to create a simple but striking exhibition programme. The result is both artful and functional – a thoughtfully-designed memento that doubles as a map and directory of contact details. Farmdrop's customers love photographing their veggie boxes, and lately a newspaper's been popping up alongside the weekly #farmdrop haul. The farm-to-table delivery service is introducing local producers in A Foraged Feast, the traditional broadsheet they're sending with their carefully sourced groceries. "Having something physical is a nice expression of our brand," says designer Georgie Nash. 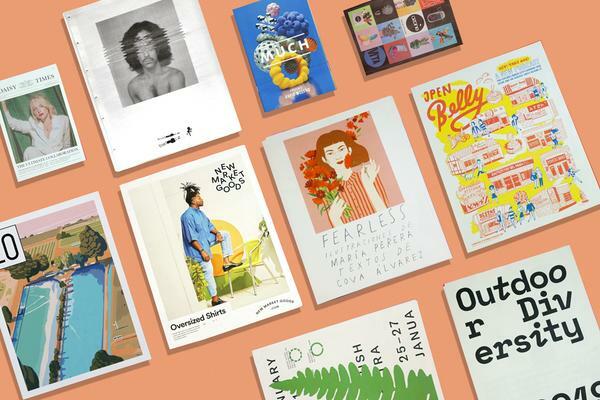 "Because we're a small and personal business, it's also an opportunity to show staff faces and their picks on everything from food to podcasts." 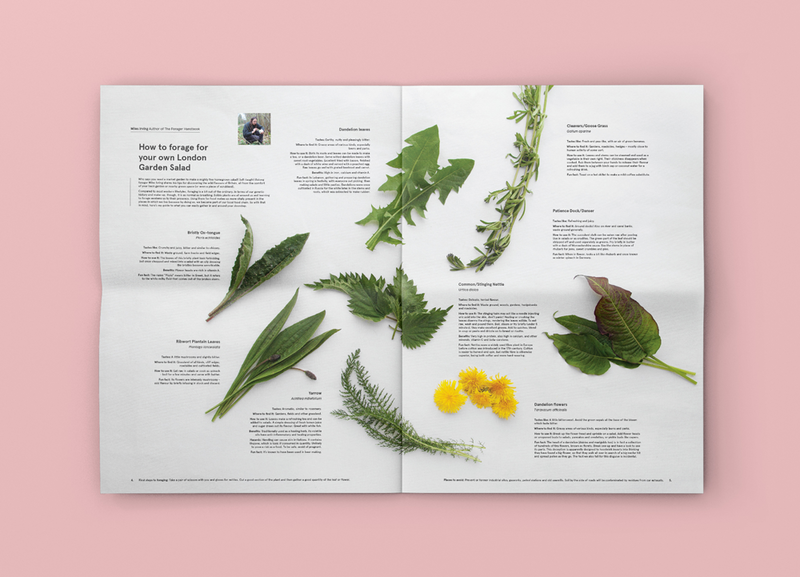 The foraging guide (pictured above) has been a big hit, with edible plants, photographed by Natalé Towell, printed true to scale. 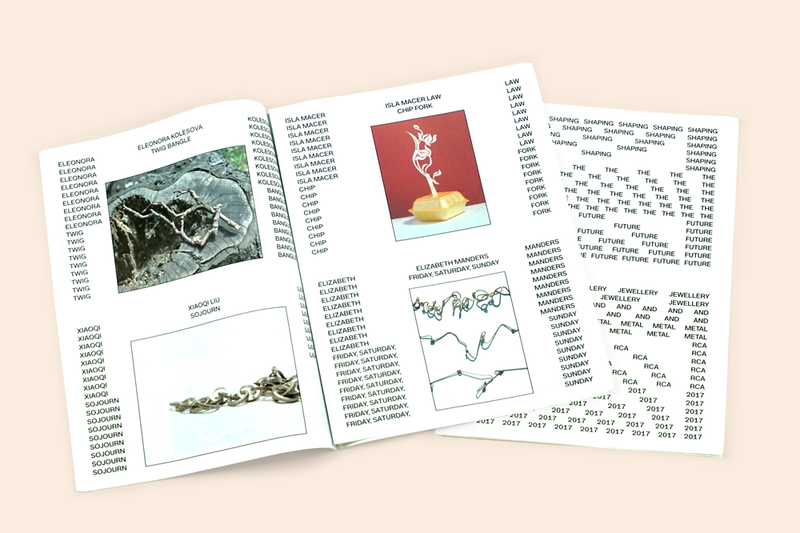 A new collection of short writing and photography from Brooklyn-based designer Joe Granato. A follow up to Holy Summer Hell, also published in newsprint, No Paradise reflects on Granato's time in southern California, west Texas, and New Mexico. The publication comes with a warning: "This book may cause you to call your ex from a suburban bowling alley arcade pay phone." Read it at your own risk. 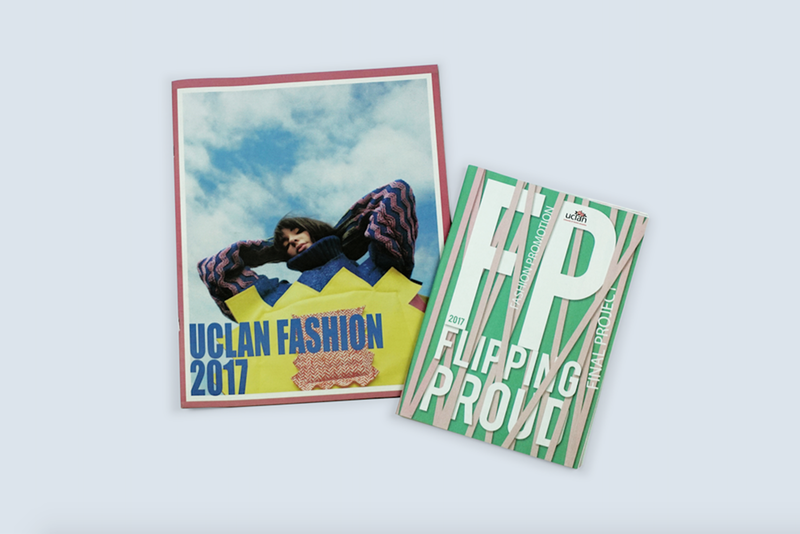 Rounding off graduation season, two publication for fashion-related courses at University of Central Lancashire (UCLan). The tabloid (pictured on the left above) showcases impressive work from students graduating from the BA Hons Fashion Design Course. You might notice something unusual about the format: it's trimmed for full bleed. We can sometimes do this for larger orders – get in touch if you want to find out more. Belgian artist Jelle Solemé presents a confounding procession of objects (potato, coffee filter, hair pin) in her digital broadsheet. Intrigued, we asked her to tell us what it's all about: "On one hand, the project is about daily objects and their beauty. On the other hand, it's about how our brain works. When we see objects combined with other objects, we always search for the link between the two. In my newspaper, you never know what will appear next – each time you read the newspaper, you will read it differently." 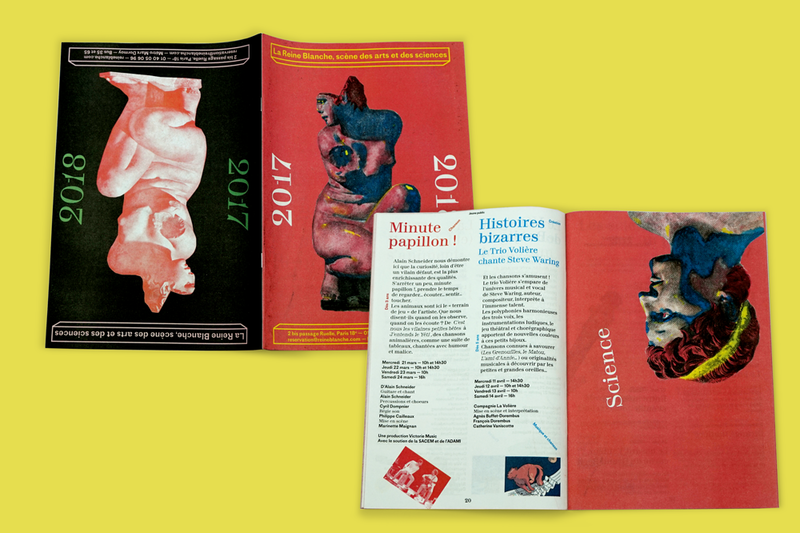 We can't read much of this topsy-turvy programme for La Reine Blanche, a science-centric theatre in Paris. 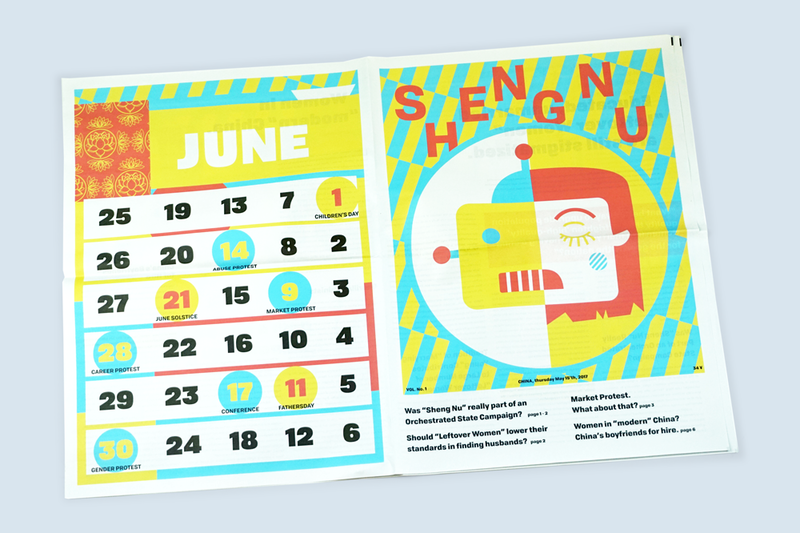 But the layout by design studio Atelier Papier makes clear there's an exciting jumble of events in their 2017 - 2018 calendar. Extreme landscapes, from the Gobi desert to the Himalayas, inspired the latest collection from fashion designer Christopher Ræburn. 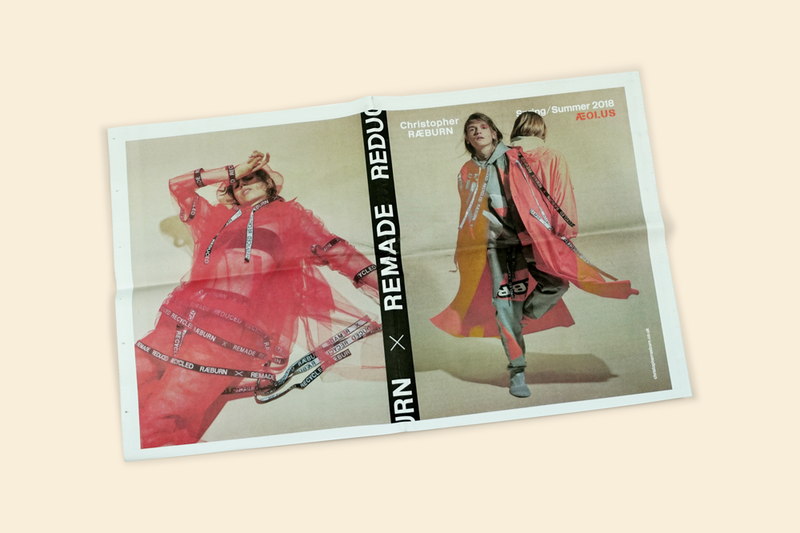 In this Spring/Summer 2018 catalogue you'll find anoraks constructed from "pre-flown kites" and hoodies patterned with jerboas – a hopping desert rodent that's this season's mascot – plus a sneak peek of an upcoming collaboration with fellow Newspaper Club customers Instrmnt. 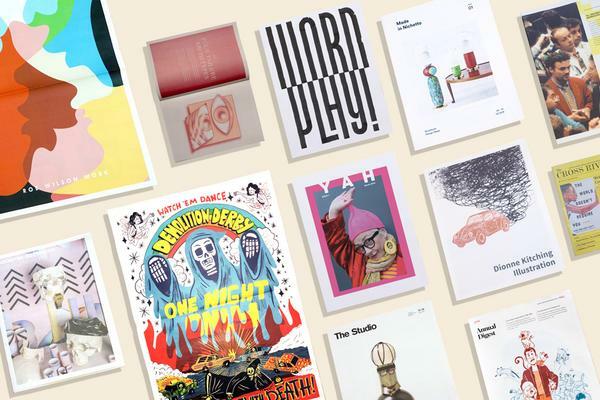 We admit it: sometimes we judge a newspaper by its cover. 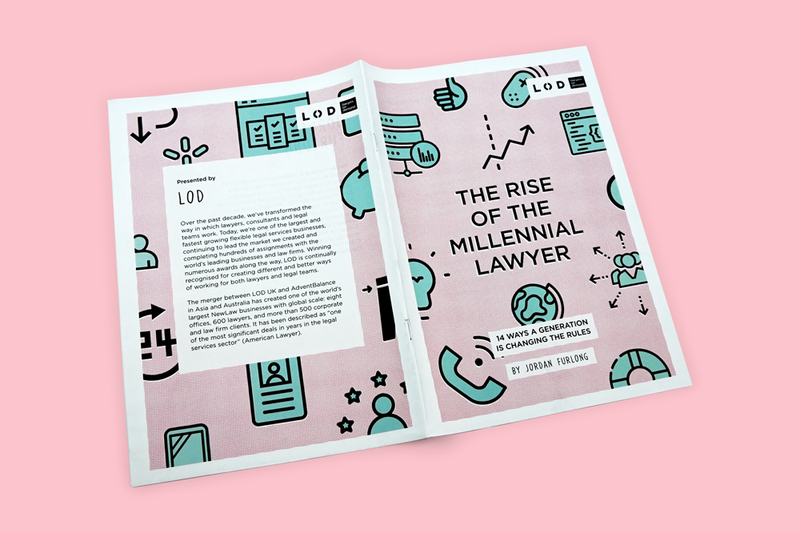 But the substantial report behind this bubbly design from Lawyers on Demand (LOD) is more than meets the eye. Inside, award-winning legal industry consultant and blogger Jordan Furlong considers shifting attitudes in law practice as a new generation of lawyers enters the workforce. If you're intrigued, you can read the full report. Printing a newspaper is fun and it's quick to put together. Get the ball rolling with some free samples.